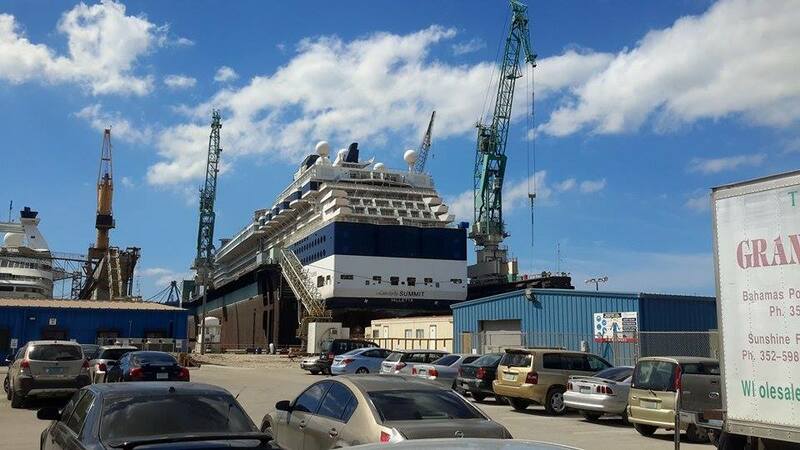 The dry dock took place at the Grand Bahama Shipyard in Freeport, Bahamas and lasted for 31-days starting on February 17, 2019. Engineers, architects, artisans, designers, contractors and members of the cruise line were involved in making sure the ship was totally updated in just about all areas. What Was Done During Dry Dock? 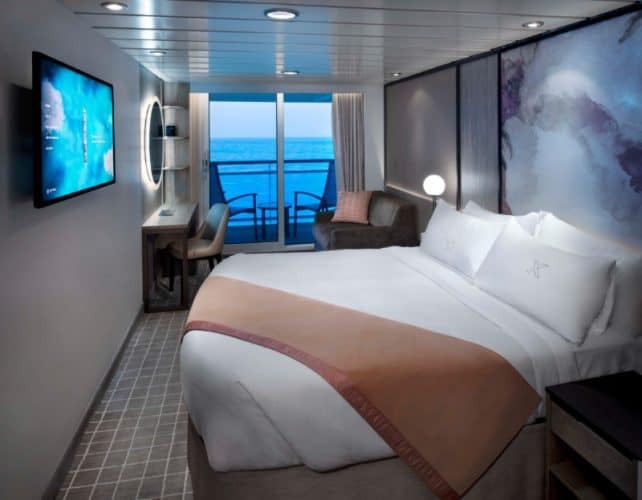 Everything was covered and some highlights include redesigned staterooms and suites; The Retreat was added with a new sundeck and redesigned lounge; renovated bars, restaurants, and lunges along with fully redesigned Spa and Casino. Celebrity Summit is currently sailing a 5-night cruise from San Juan Puerto Rico including calls at St. Kitts, St. Croix and Antigua. The ship is 91,000 gross tons with a guest capacity of over 1,900 at double occupancy. 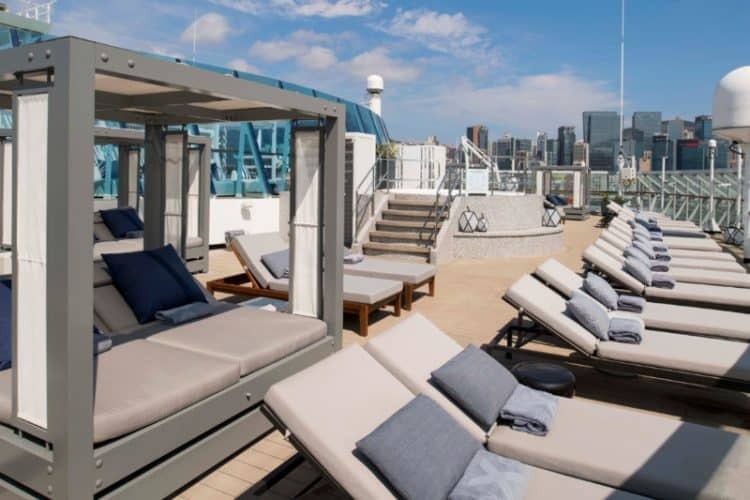 Celebrity Equinox will become the third Celebrity ship to undergo a major dry dock as part of the multi-million dollar program in May 2019. Another six more Celebrity vessels will be refurbished by 2023.